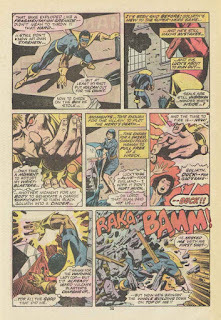 Greetings, Groove-ophiles! 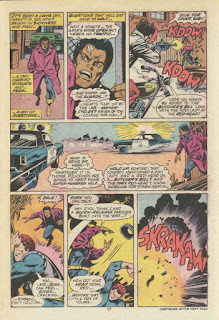 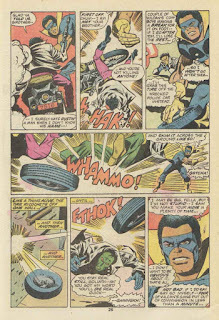 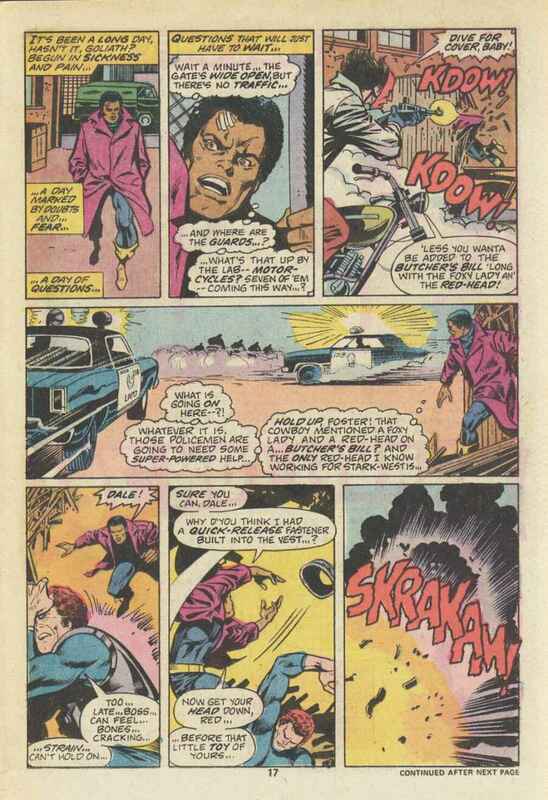 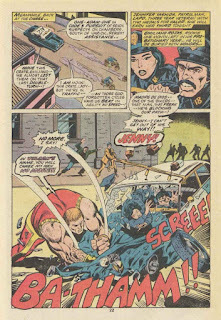 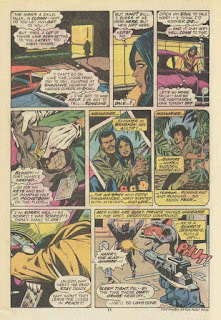 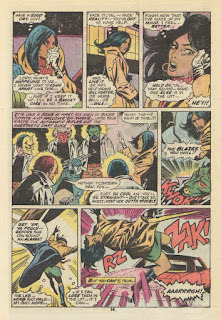 Here's the third action-packed issue of Black Goliath (from March 1976)! 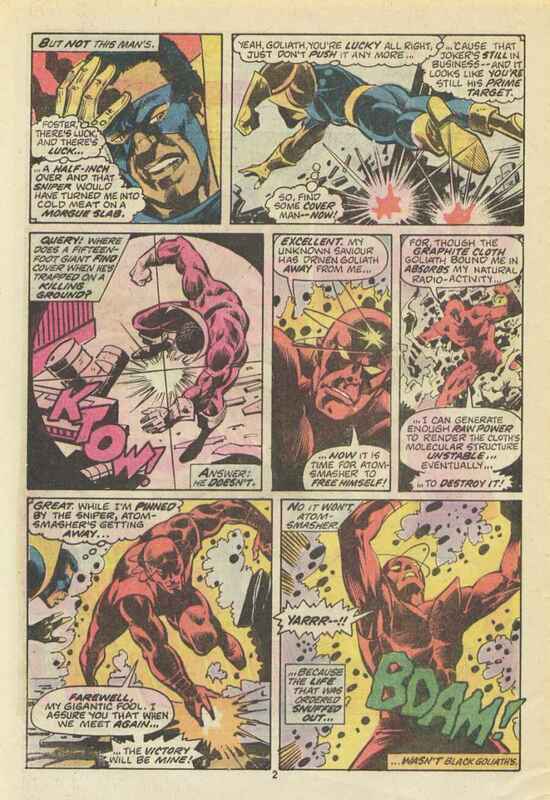 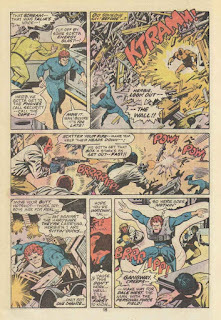 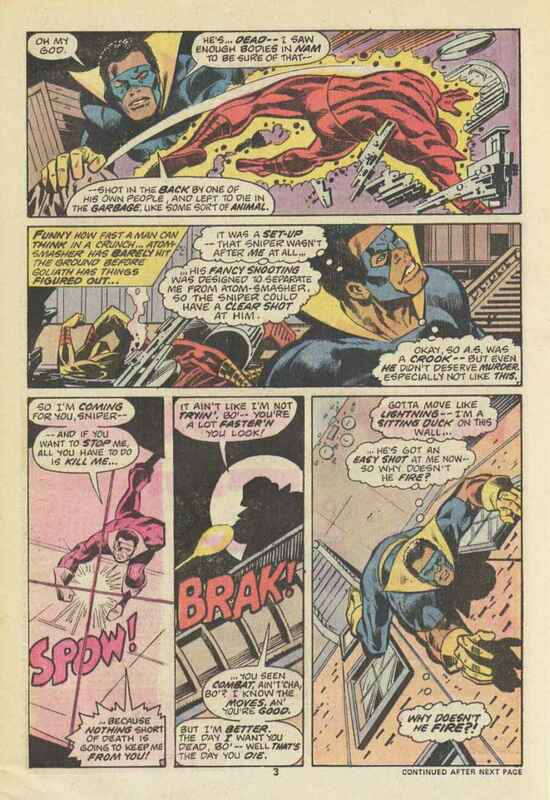 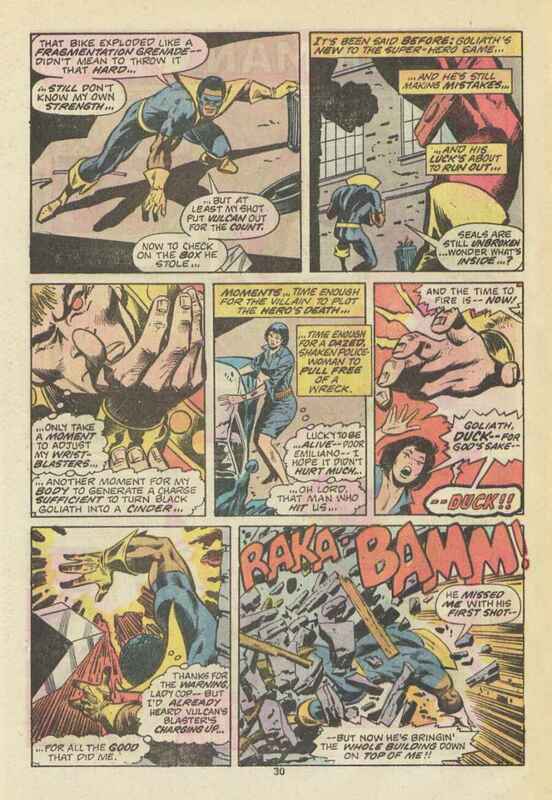 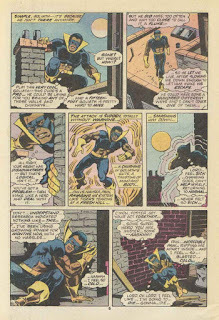 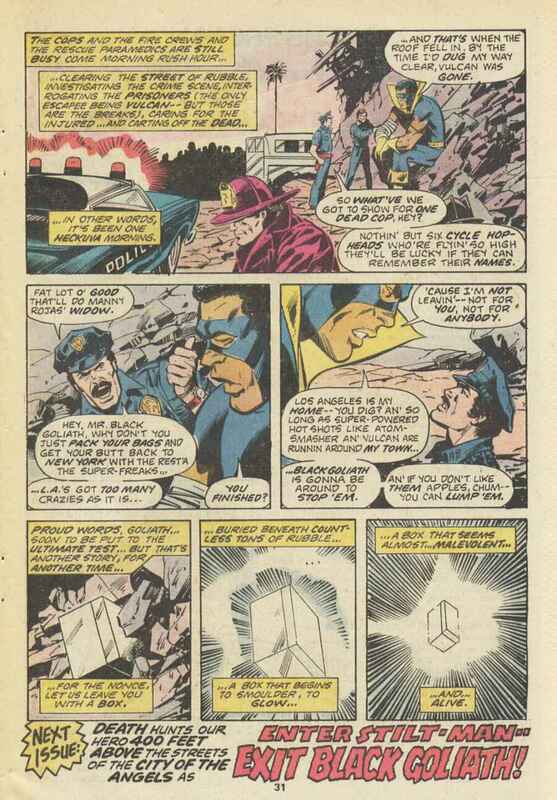 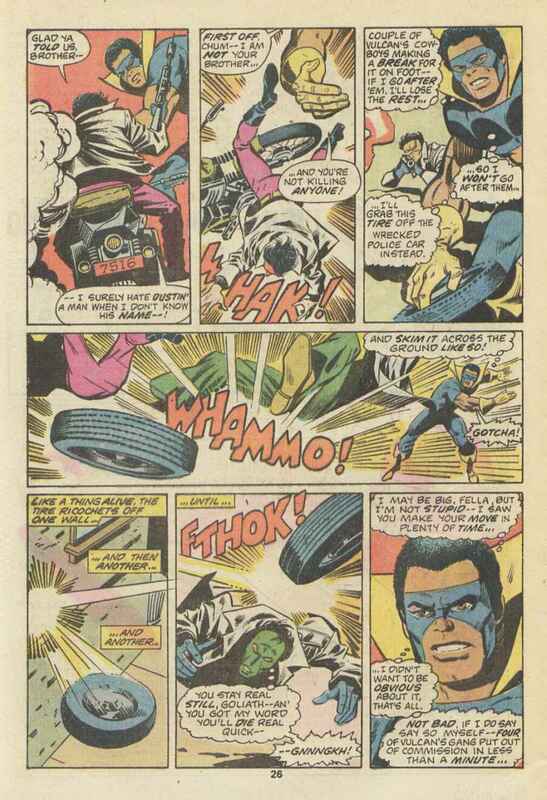 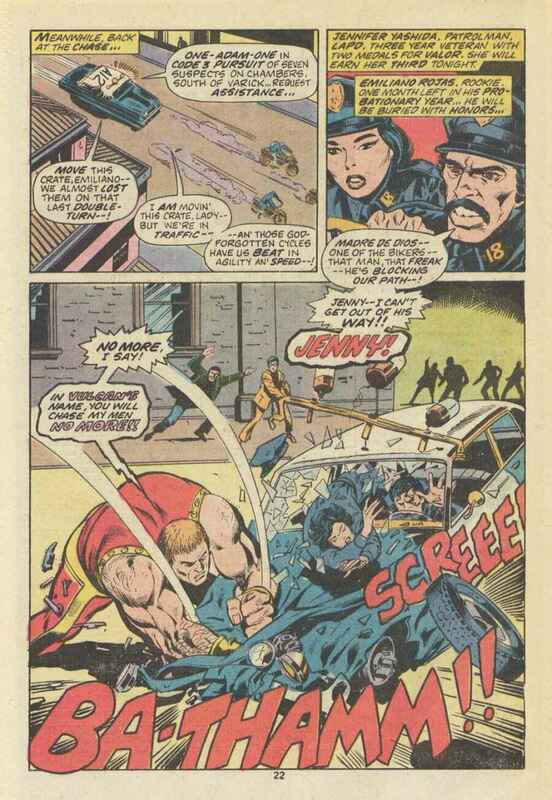 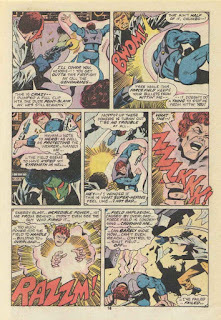 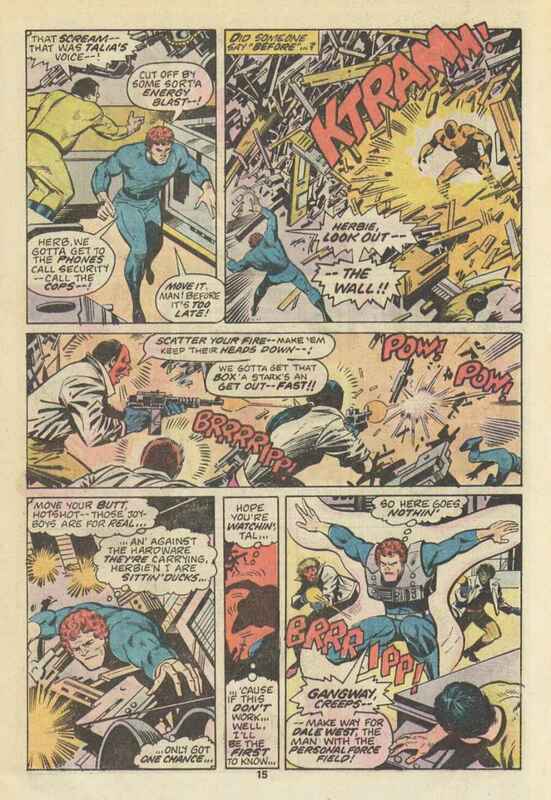 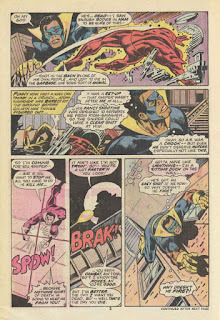 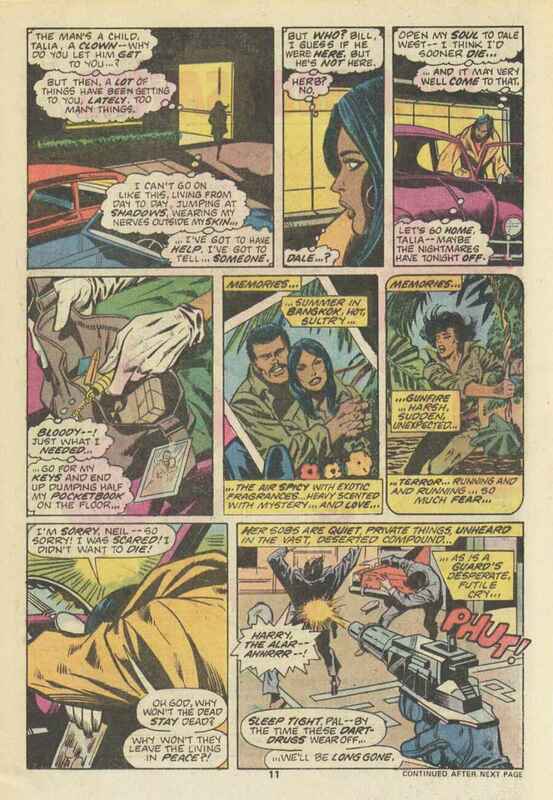 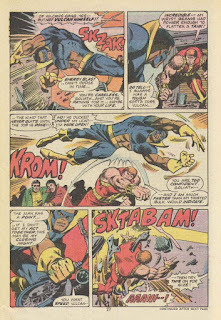 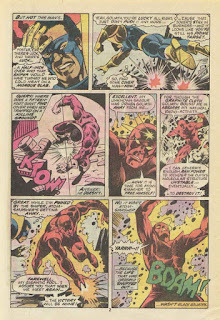 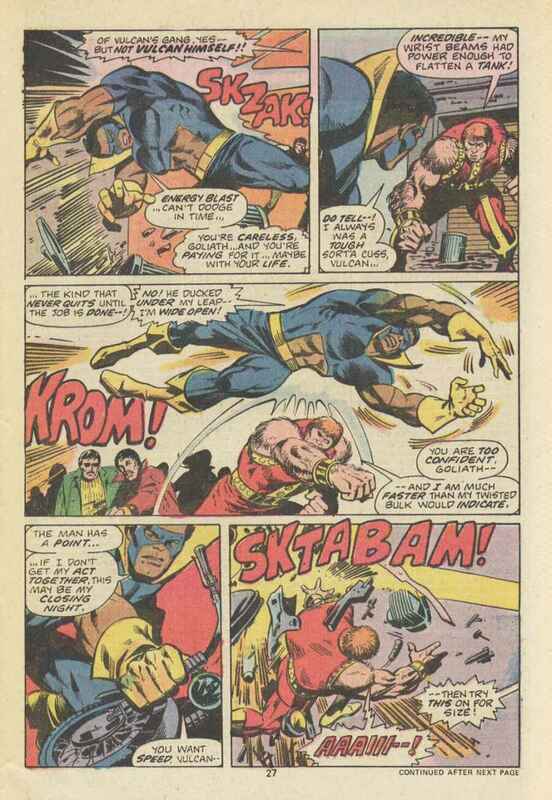 Chris Claremont, George Tuska, and Vinnie Colletta turn out an action-packed yarn that not only gives our lead hero plenty to do, but gets those cool sidekicks of his, the Whiz Kids into the action in a big way as well! 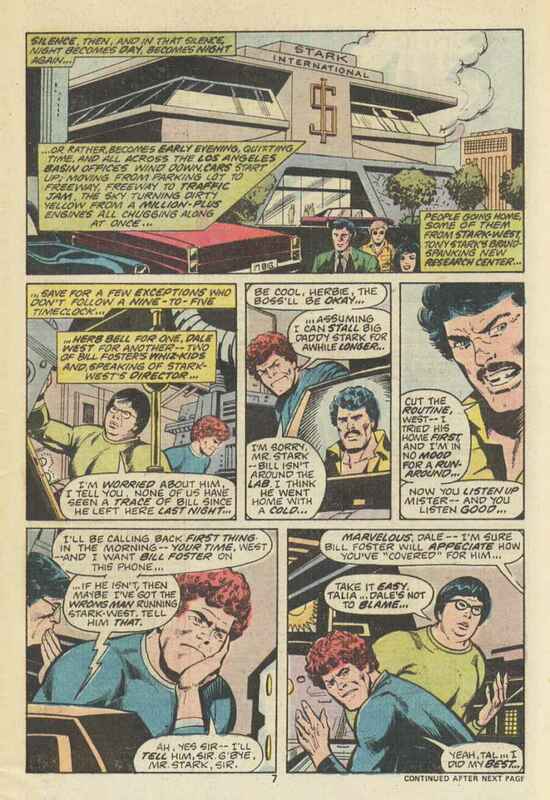 And don't miss the Tony Stark cameo! 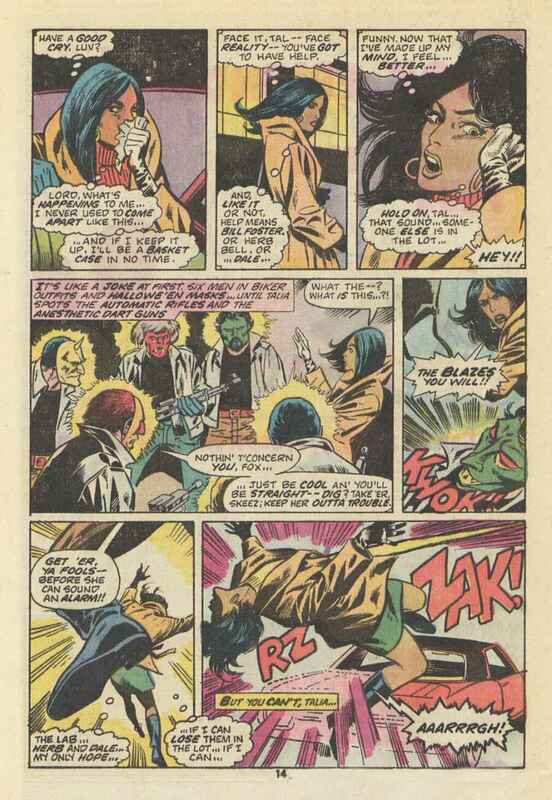 Put on your disco suit and platform shoes! 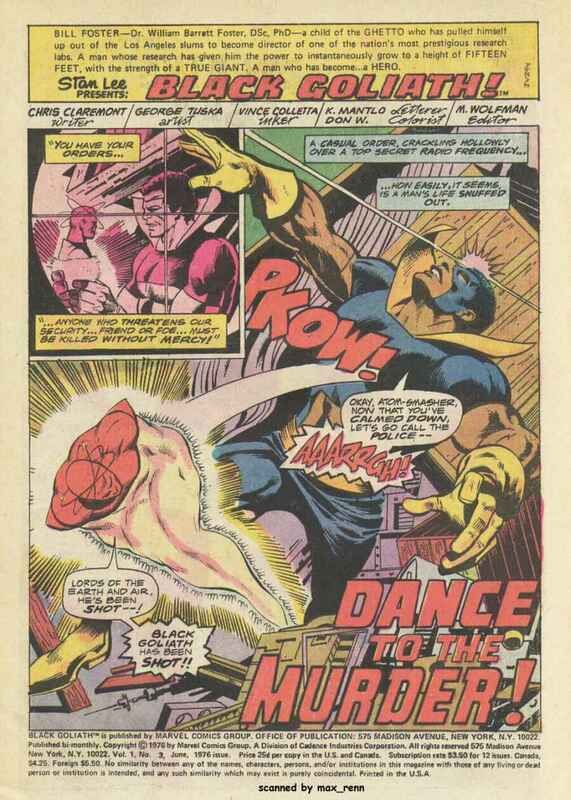 We're gonna "Dance to the Murder!" 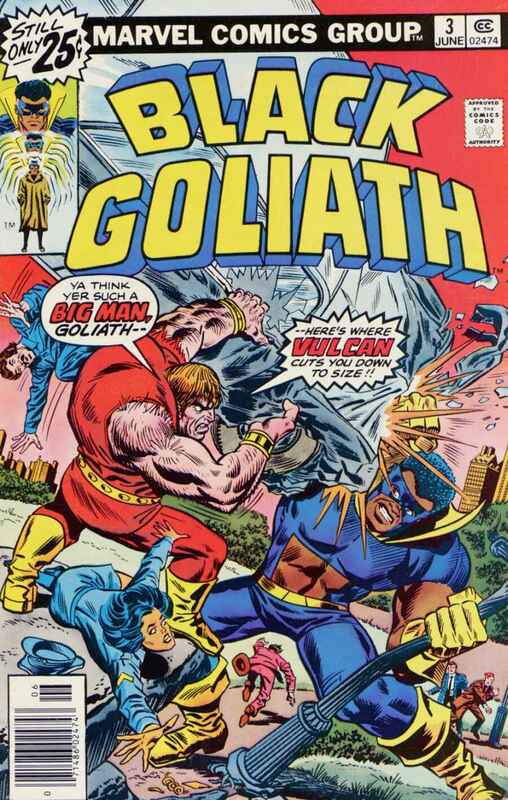 Another excellent installment of the too short-lived Black Goliath. 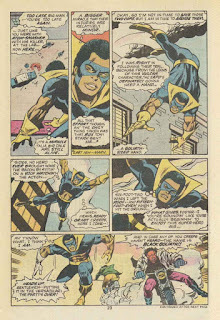 Any idea why it was canceled after 5 issues? 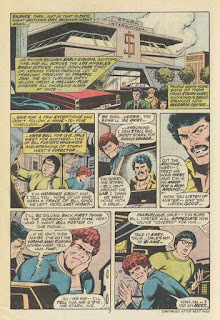 They can't have known the sales that early in those days.